2. Take conventional medicine laced with harsh ingredients that are more likely to do harm than good. 3. Whip up one (or more) of these ten amazing home remedies that use only natural and nourishing ingredients to quickly heal you from the inside. In this article we share ten wonderful home remedies that you can use to combat cold and flu symptoms! Click the link of each listing to be taken to the recipe! This is a great recipe, made with organic ginger, honey and a multitude of other earthy and whole ingredients – one for the whole family this winter! This is an amazing elderflower based recipe by Matt and Betsy over at DIYnatural. Thanks for a great recipe guys! This is an awesome idea! Who would have thought to make this! No need to buy these at the store! 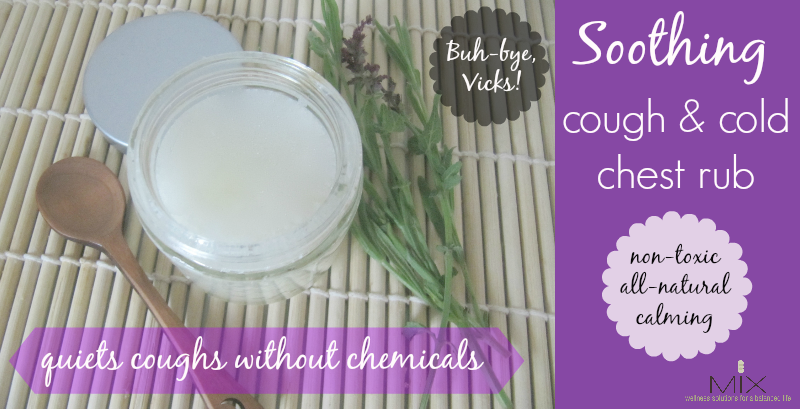 Two great recipes, two distinct ways to get rid of your cough! 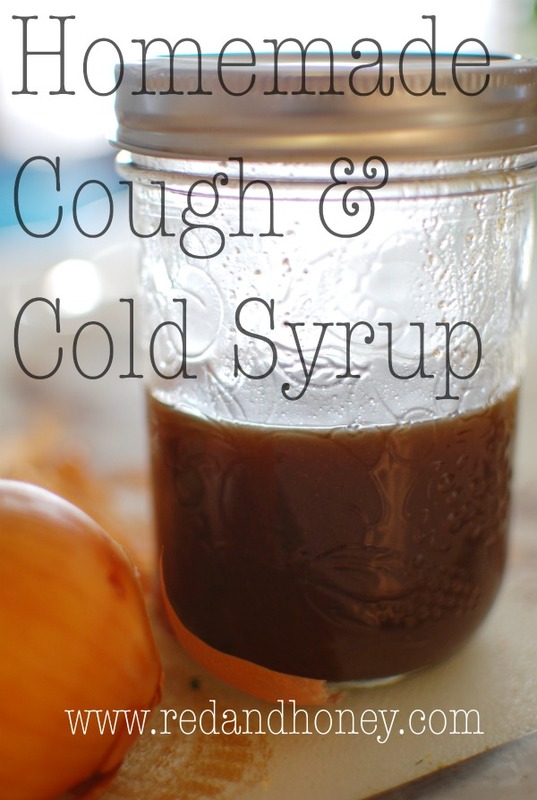 This is a great recipe by redandhoney, extremely comprehensive and takes a multi-faceted approach to tackling your cough, yet basic and affordable ingredients! Great recipe, unique and easy to do! Made with quality essential oils too. 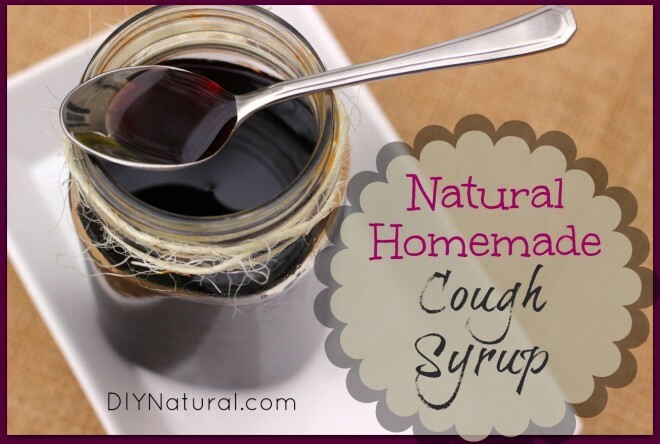 Super simple – two ingredient cough mixture! A cool little hack for those who might not have the time for a bigger recipe. 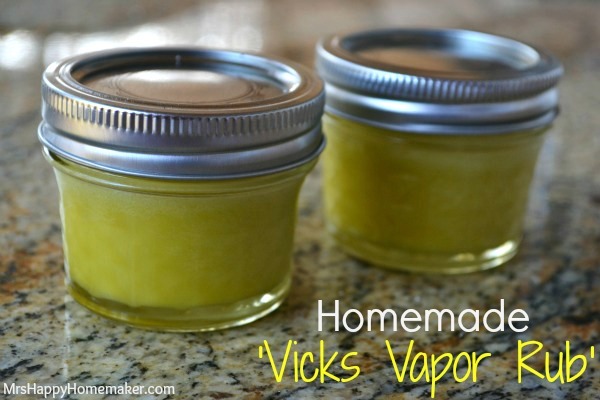 A vapor mixture for the nighttime! Another great recipe for clogged sinuses, adding some well received variety. One for those who suffer worse during the night. This is actually an incredibly innovative thing for you to do, we usually by these sorts of drops. Why buy them when you can DIY? If you want to learn how, give this a read! 3 ingredients, 5 minutes! A really detailed account and step by step instruction. This recipe makes great use of the healing properties of Elder, notably its ability to relax bronchial spasms. Give it a read and give it a go! A really detailed account and step by step instruction. This is the best tasting on the list too! Give it a read and give it a go! 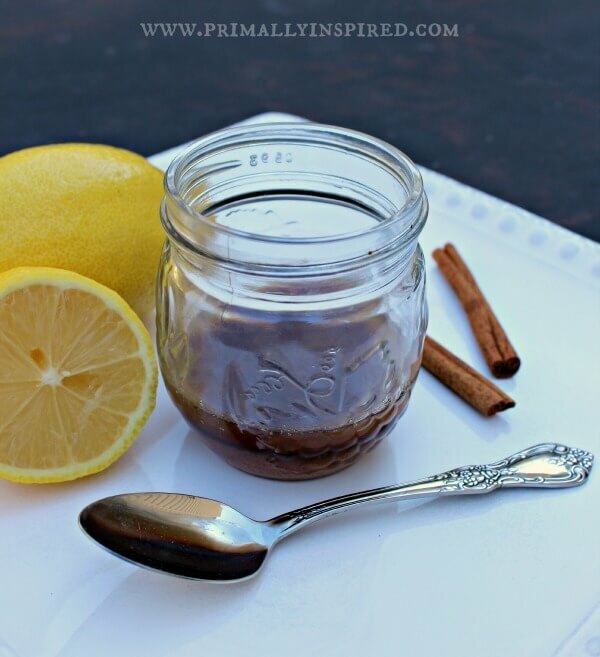 Warming Lemon, honey and cinnamon sore throat syrup. This is really one for the festive season, warm and soothing, this is the definition of an all natural, wholesome alternative to treating a sore throat. Thanks Kelly! Ok this one isn’t a flu remedy, but it might help with other issues that often occur during the Christmas season! That concludes this top 10 list, if you’ve enjoyed reading, making or using these recipes please share, pin or comment! Let us know if you have any questions! Need something to put these recipes in? We use these retro looking glass jars that seal for freshness! In fact, they’re pretty good for anything and cheap too, but we use them just because it doesn’t clutter our cupboards and it makes recipes look far better! I don’t think we’d make it if it had to go in a bowl with kitchen foil and the like! What else could we put our homemade cough syrup in!